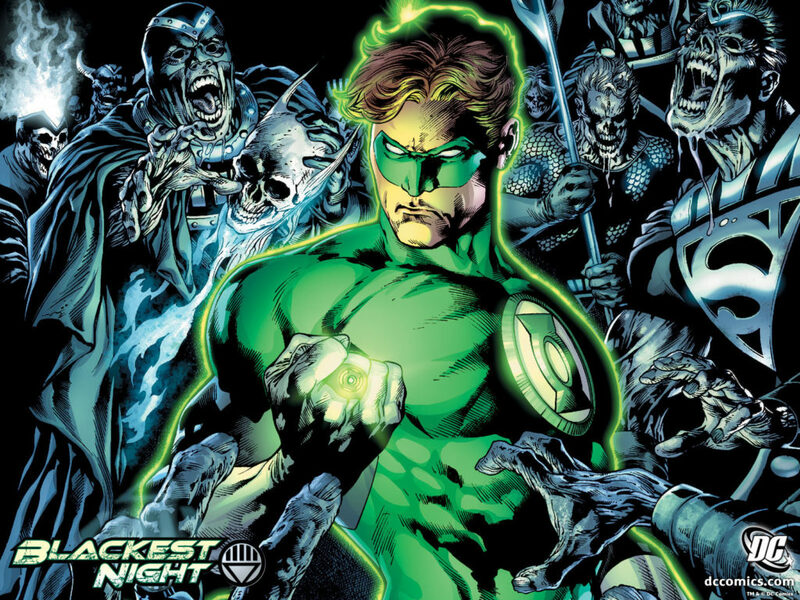 You wouldn’t guess it from the success of the Ryan Reynolds Green Lantern movie , but Green Lantern comics hit such a peak in popularity and quality in the 2000’s that DC Comics hinged their 2009 universe-wide event on the happenings in Green Lantern. Couple that with a Walking Dead fueled surge in Zombie popularity, and you get yourself the fascinating Blackest Night. For those of you that want to enjoy the Green Lantern ride here, I highly recommend checking out the Geoff John’s era reading order. Otherwise, you can enjoy the Blackest Night reading order below! Is there a reason that Suicide Squad 67 isn’t on this list? Does the absolute version cover teh entire thing?